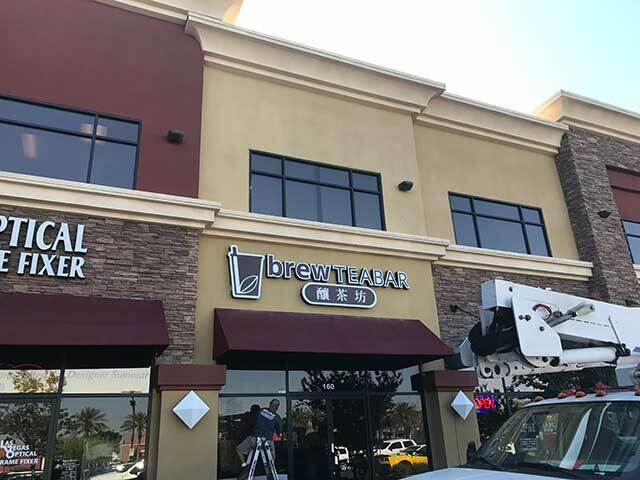 We custom produce this signage in a variety of different colors and styles that can fit your image whether that is elegant and dressed up of wild and eye catching. Brightly lit from within your logo and what you do grabs attention from the street 24 hours a day. Custom made aluminum letters flush mounted to the exterior of commercial buildings. They have plex faces and are internally illuminated with LED lights. Website designed and developed by Vizsion. Copyright © 2017. All Rights Reserved.